We are proud to offer Mortar Built Glass Block Windows, stronger and built to last. 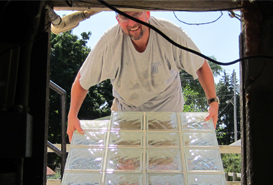 West Bend Glass Block is a locally owned and operated company providing all of your glass block needs with an easy going attitude that keeps client relationships simple and fun. 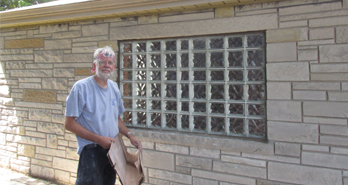 We custom build and install glass block windows for basements, bathrooms and garages and anywhere else you need professional quality work done. 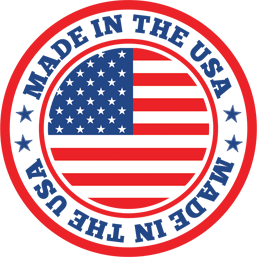 Trust our privately insured employees with over thirty years experience in the trade to get the job done right! Call Today! 1 FREE AIR VENT!! ** with every 3 basement windows installed ** Click here to print! 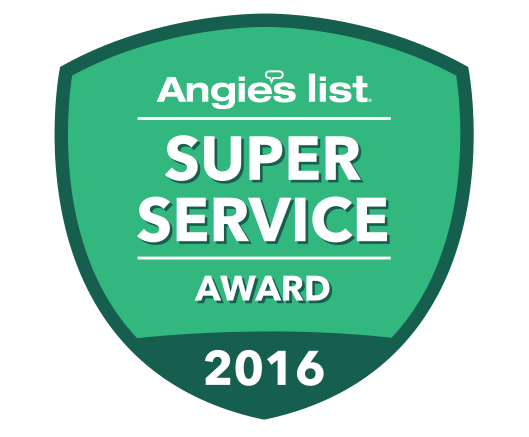 We custom build and install glass block windows in basements, bathrooms, garages, and anywhere else you need professional quality work done. 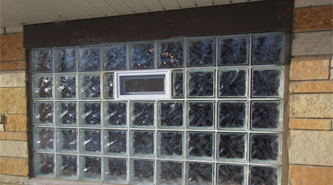 Glass block windows are available in square, rectangle, and a variety of patterns and sizes to ensure a custom fit in any location with any style. We have ready-made windows for contractors and homeowners to pick up. Or call us with the size you need and they will be ready for pick up in 48 hours. Stop by today! 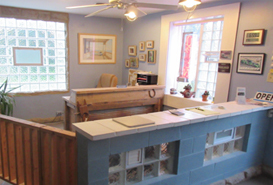 Visit our GALLERY for samples of some of our projects! For your convenience, we can take measurements from the exterior, whether you are home or not and leave the estimate for you! Give us a call or drop an email and we can be with you quickly to help with all your glass block needs.